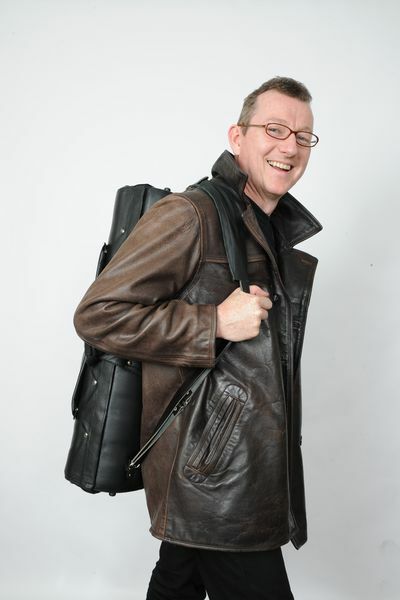 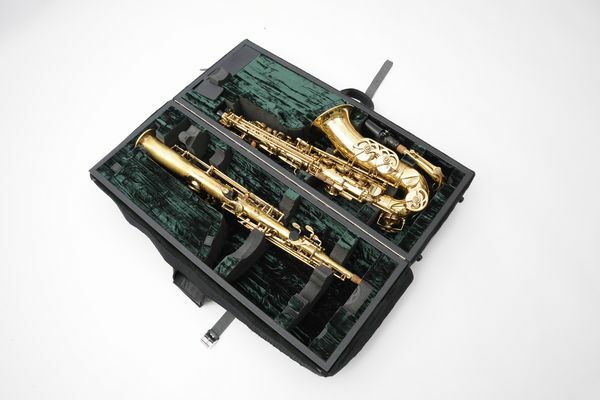 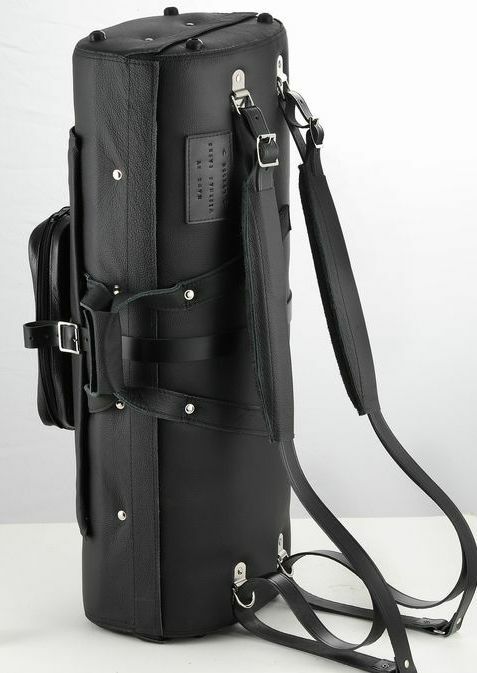 Customized model | World Frontier by BEYOND inc.
World Frontier by BEYOND inc.
http://saxmen.jp/ deals our Wiseman saxophone case. 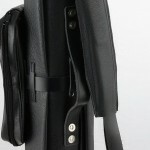 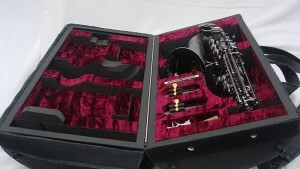 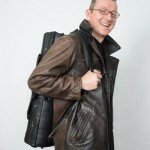 Moreover, Trumpets, Horn and other musical instruments case can be purchased. 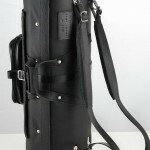 Please contact us if you have any interests.